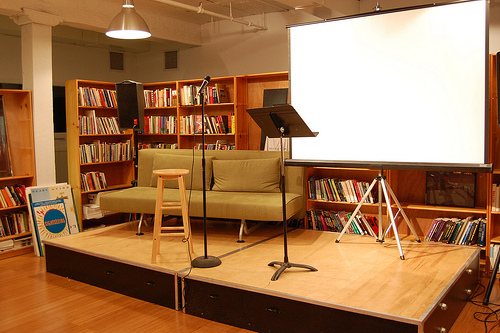 Wendy’s Subway is a nonprofit library and workspace that hosts a range of public programs, including interdisciplinary readings and screenings, talks and lectures, discussion and reading groups, writing workshops, and free courses. 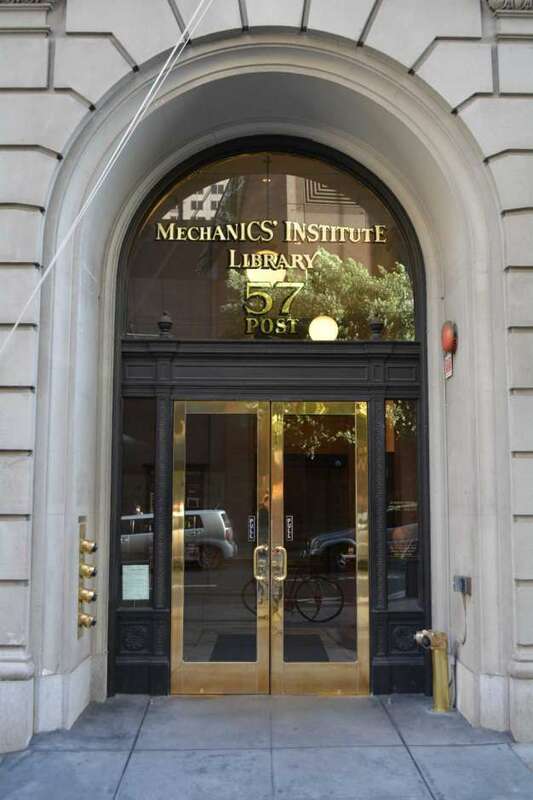 Its noncirculating library holds a collection of books and documents with a special focus on poetry, art, theory, and philosophy, as well as the Laurin Raiken Archive, an extensive resource for the study of art history and criticism. 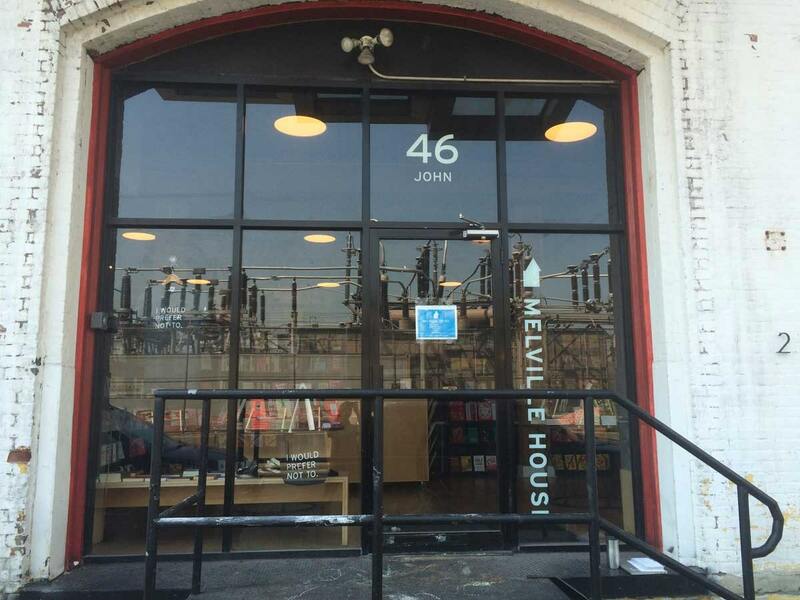 Melville House Bookstore is located behind the Melville House Publishing office in the Dumbo neighborhood of Brooklyn. The bookstore is open Monday to Friday from 10:00PM to 6:00PM and has regular (and free) evening events that start at 7:00PM. 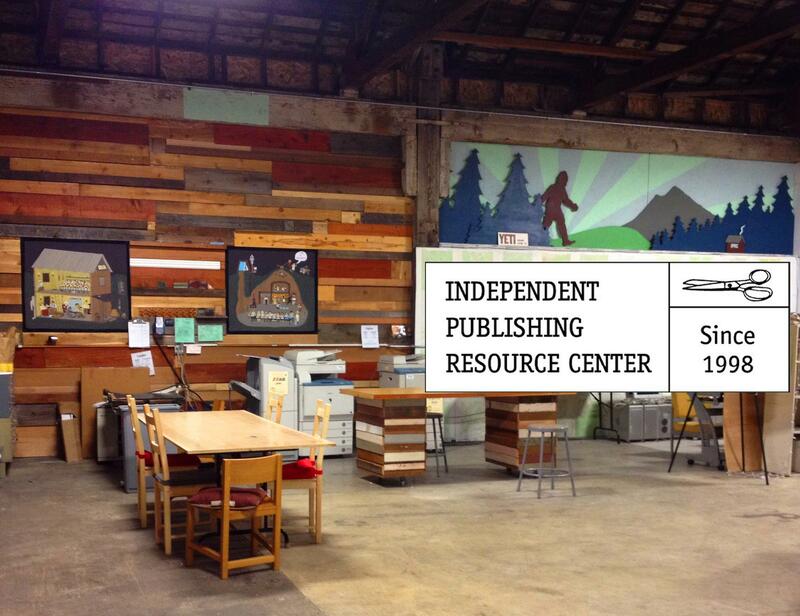 The Independent Publishing Resource Center’s mission is to facilitate creative expression, identity, and community by providing individual access to tools and resources for creating independently published media and artwork. 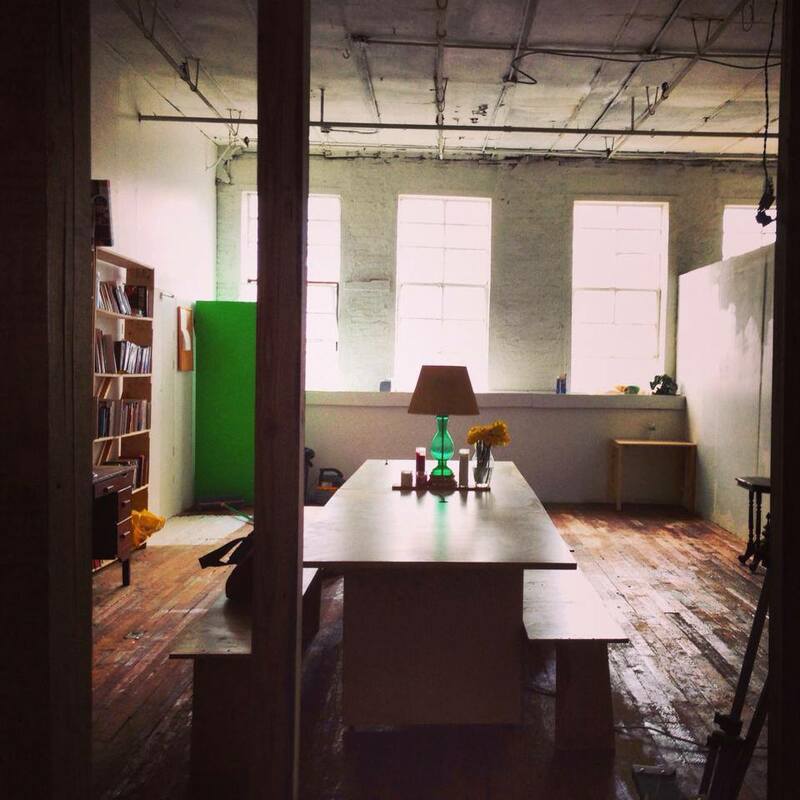 Since its inception in 1998 the center has been dedicated to encouraging the growth of a visual and literary publishing community by offering a space to gather and exchange information and ideas, as well as to produce work. 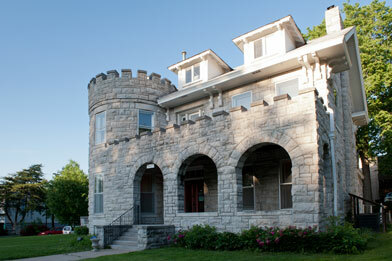 The IPRC regularly holds workshops, classes, talks, readings, performances, presentations, and book release events. 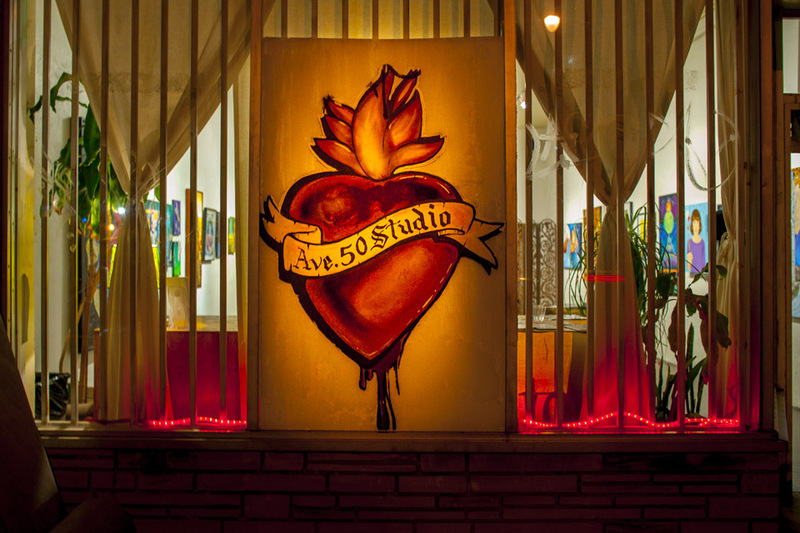 Avenue 50 Studio is a 501(c)(3) non-profit arts presentation organization grounded in Latina/o culture, visual arts, and the Northeast Los Angeles Community, that seeks to bridge cultures through artistic expression, using content-driven art to educate and to stimulate intercultural understanding. 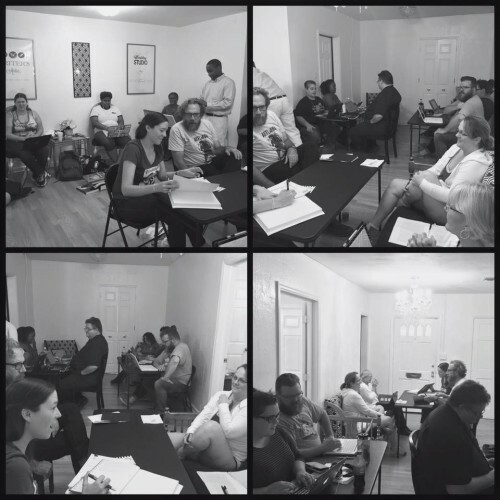 They host two monthly readings, one offsite semi-monthly reading, and various workshops, talks, lectures, panel discussions, poetry series, and book launches. 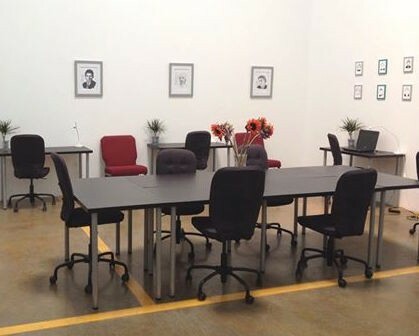 Writer’s Atelier is a place writers can visit to associate or network with other writers and improve their craft. They provide a variety of editing and consulting services for writers as well. 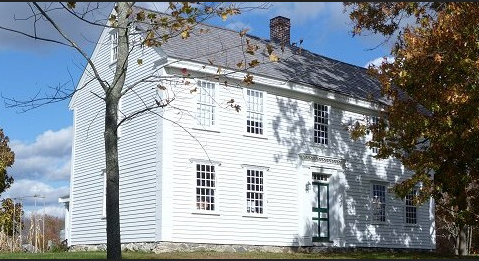 The facility hosts literary group gatherings, writing workshops, book signings and readings, writing and reading groups and clubs, open mic events, and other small literary events.